audience, boost visibility and sell more books. 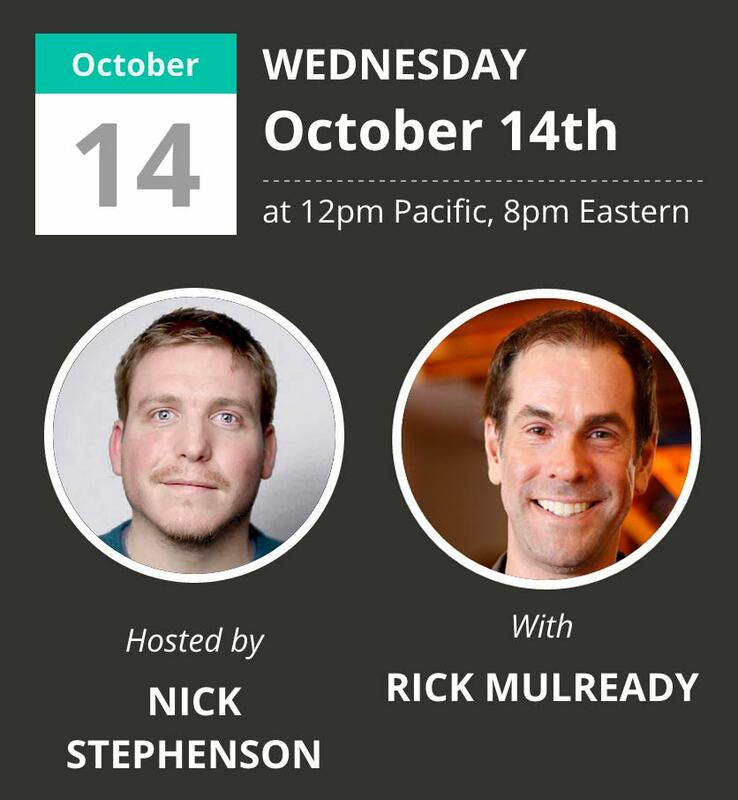 Rick Mulready and I are hosting a live training session on Wednesday October 14th where we'll show you the EXACT 7-Step Facebook ads system that generates a constant stream of leads and sales -- that runs on autopilot. Rick is also opening the doors to his exclusive FBAdvantage training program - more details will be given after the full live training. Click the button below to find out more and secure your spot (spaces are limited).